Everything is much more clear now. 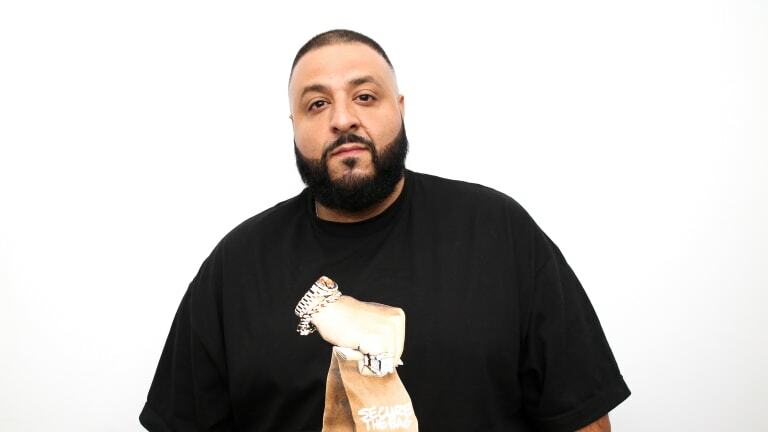 DJ Khaled has been on everyone&apos;s radar lately; not only because of his upcoming, collaboration packed album "Grateful", coming out June 25, but also due to his performance at EDC Las Vegas this past weekend, that admittedly didn&apos;t go too great. 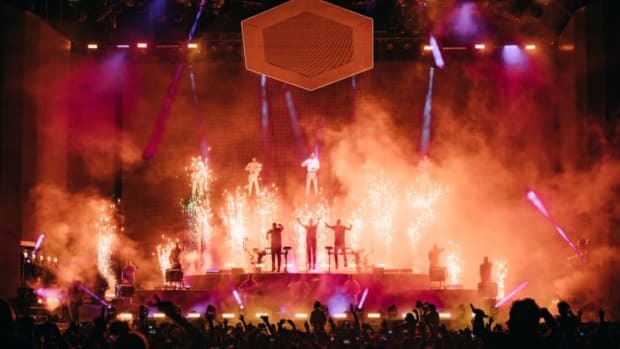 No-one knew exactly what happened, but there were rumours circulating the web stating that the producer/DJ was late for his set and his short performance was not good. 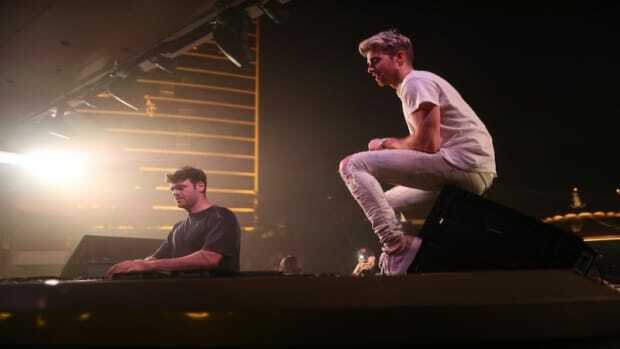 There were also a number of videos showing him get booed off stage, and the crowd shouting in anticipation of the upcoming performers: Trap duo Yellow Claw. 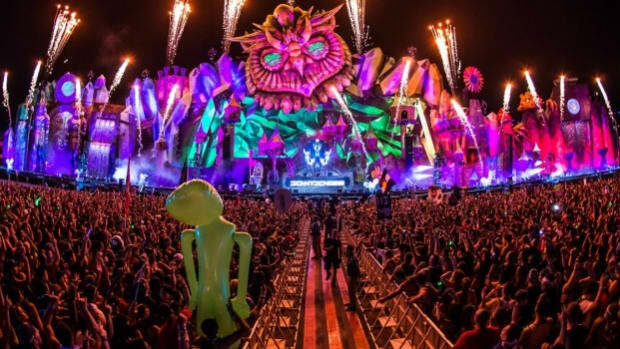 Something I found really interesting, is that I saw a lot of people over the Internet stating that EDM and Hip-Hop don&apos;t belong together, and that is one of the reasons why DJ Khaled&apos;s set didn&apos;t go well; "he shouldn&apos;t have been booked for a festival like EDC in the first place." And of course, I&apos;ll have to completely disagree, Hip-Hop has been mixing with electronic music for a long time, and a ton of successful artists are doing such crossovers (see Steve Aoki&apos;s soon-to-be-released album). 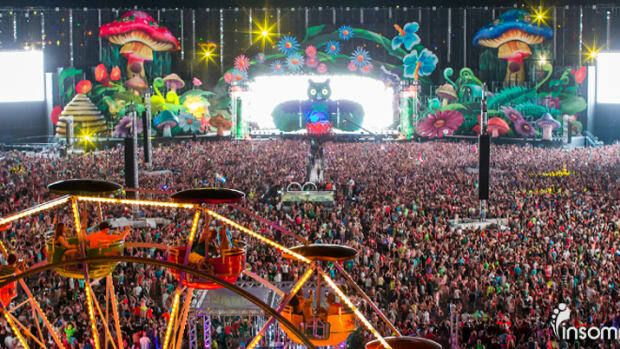 So undoubtedly, booking DJ Khaled to perform at EDC wasn&apos;t a wrong choice, music is music and shouldn&apos;t be categorised like that. 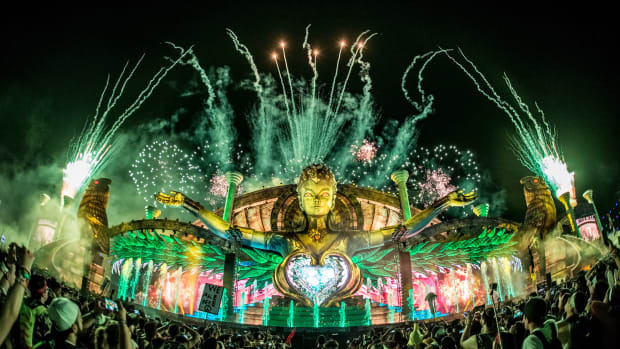 "Due to technical difficulties beyond DJ Khaled and Insomniac&apos;s control, Khaled was not able to perform at his scheduled time on Sunday night at EDC," said Pasquale Rotella, CEO/founder of Insomniac, in a statement sent to Billboard. 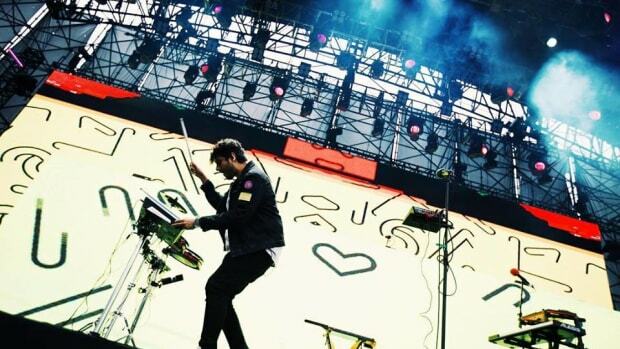 "He arrived on time and ready to rock the crowd, but equipment issues delayed the performance. Even though there were technical difficulties he still got on stage and showed his fans love." What&apos;s your opinion on this whole story? Be sure to let us know in the comments. 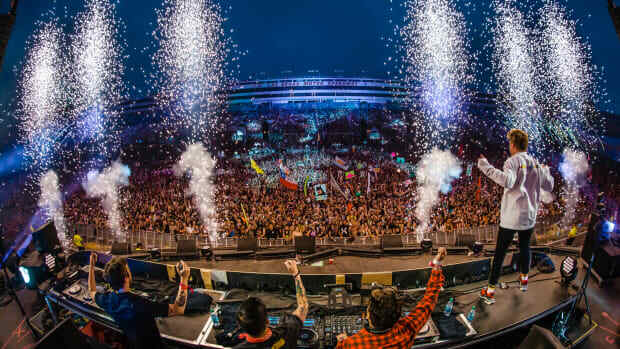 XS Nightclub, Encore Beach Club, and Intrigue Nightclub have several events for EDM fans, giving visitors the chance to see their favorite DJs in a more intimate setting.